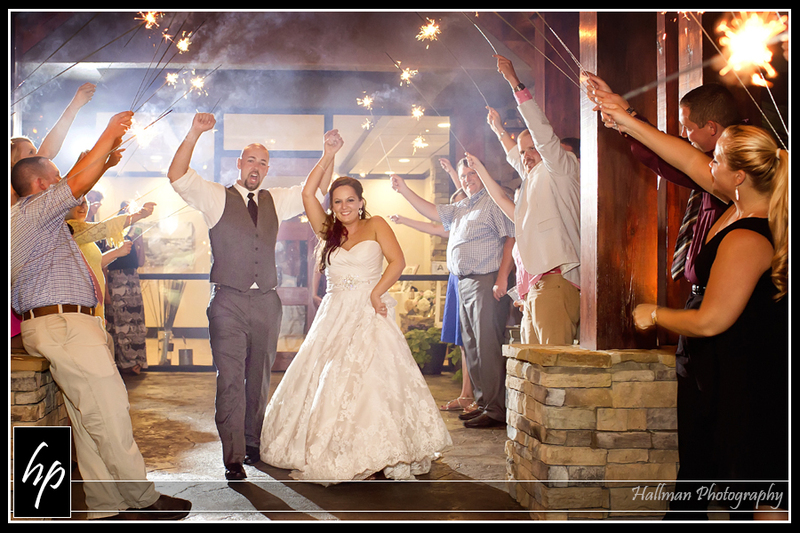 I have a handful of favorite wedding venues in the Columbia area, and Stone River is one of them for sure. 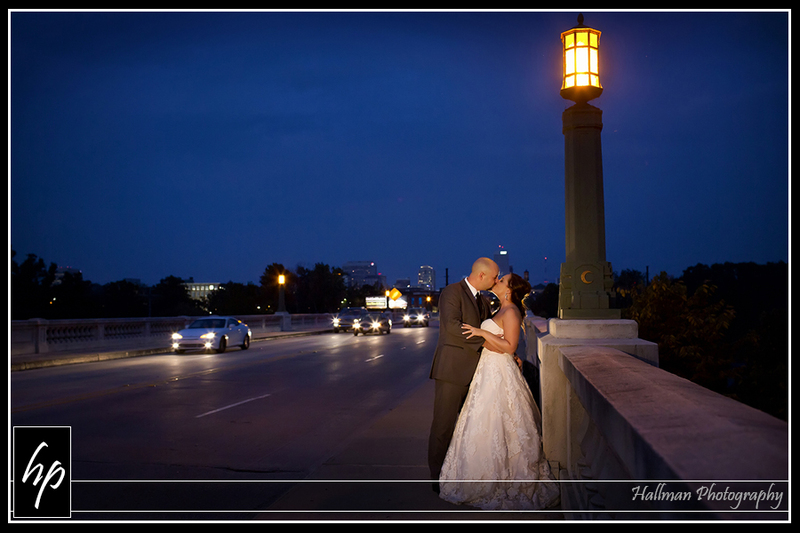 I’ve photographed a few weddings and/or receptions there over the past year, so I decided to share some images from one of those here today. 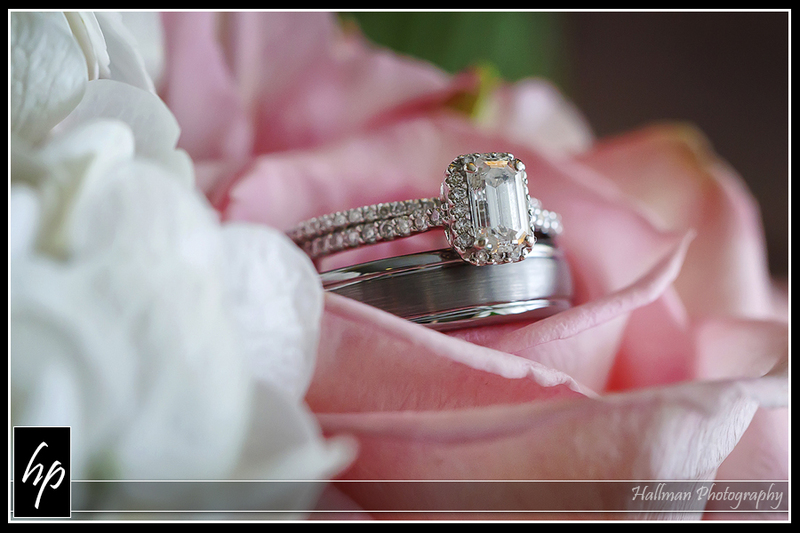 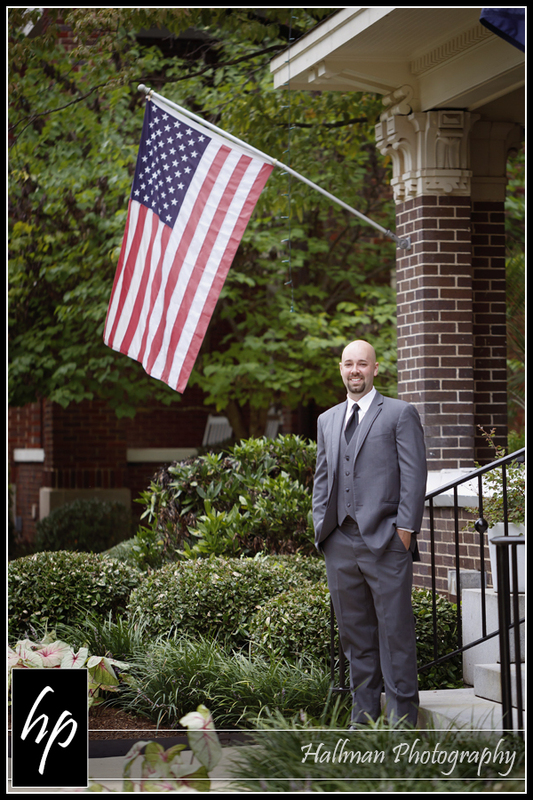 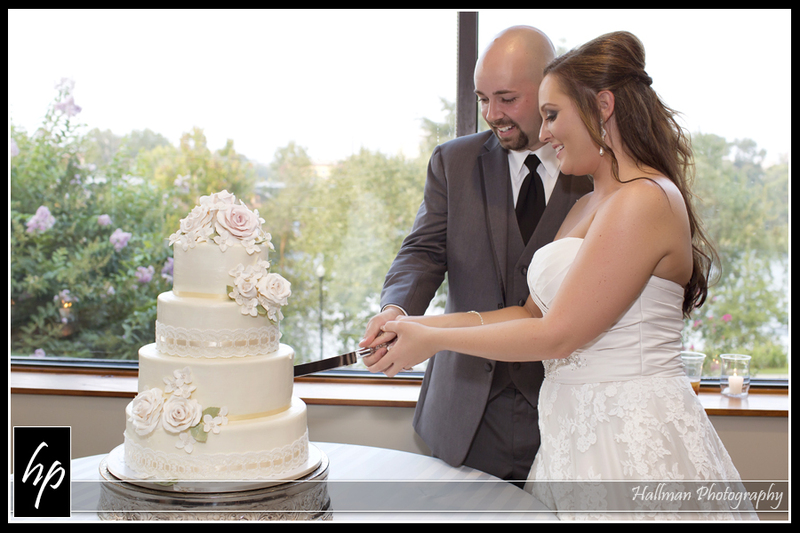 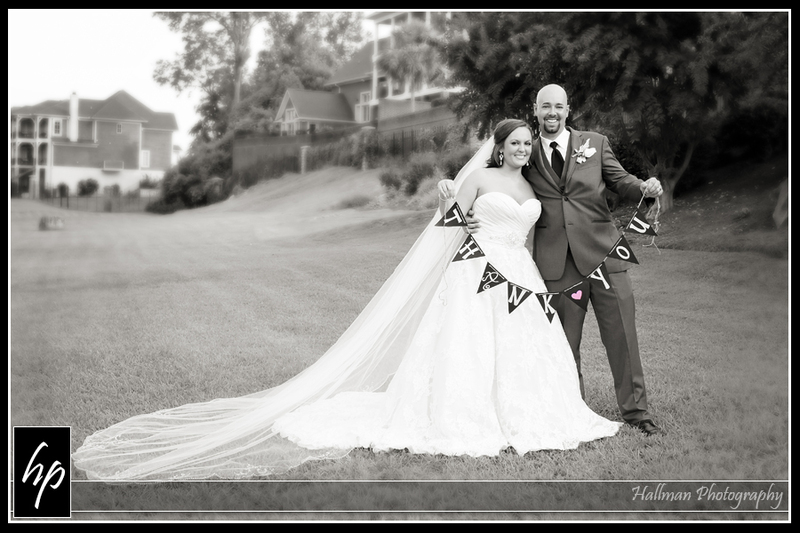 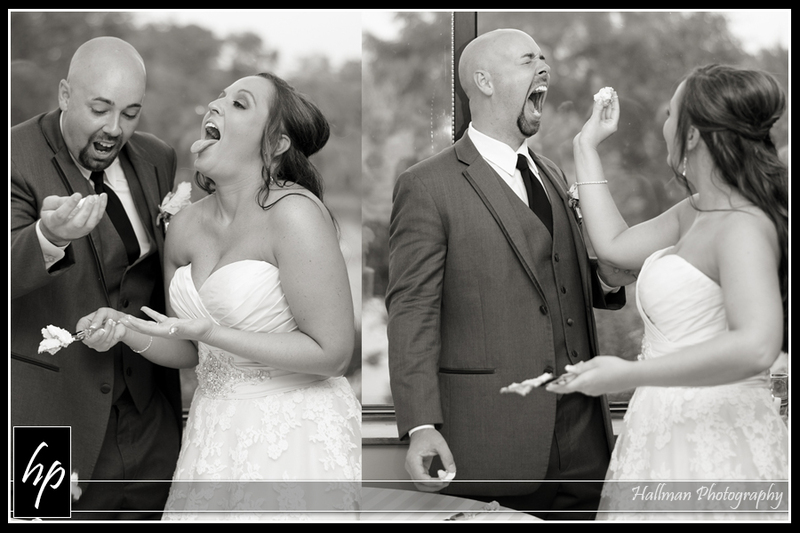 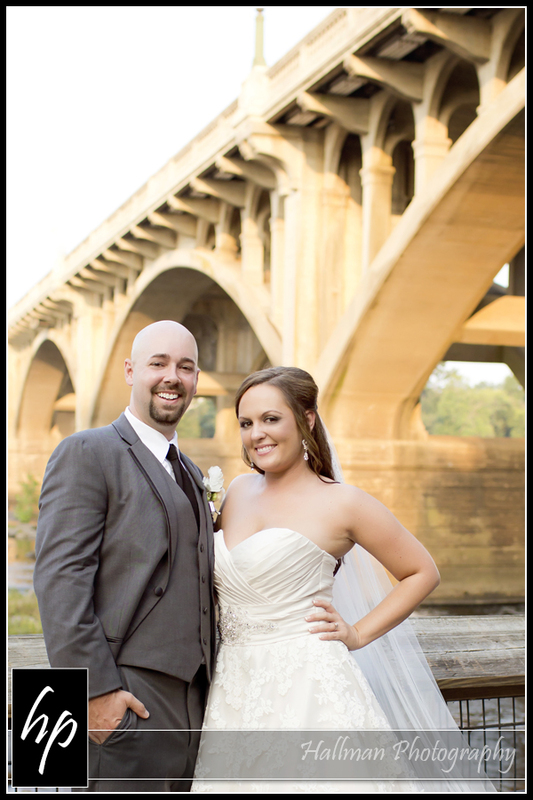 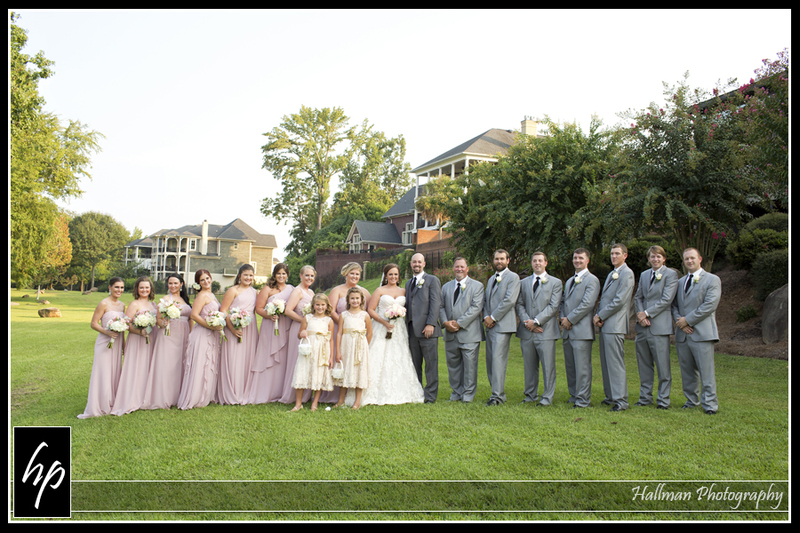 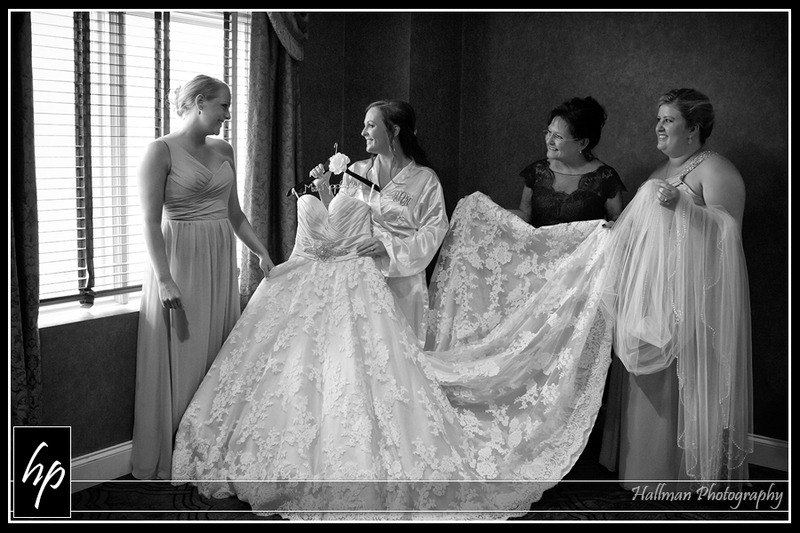 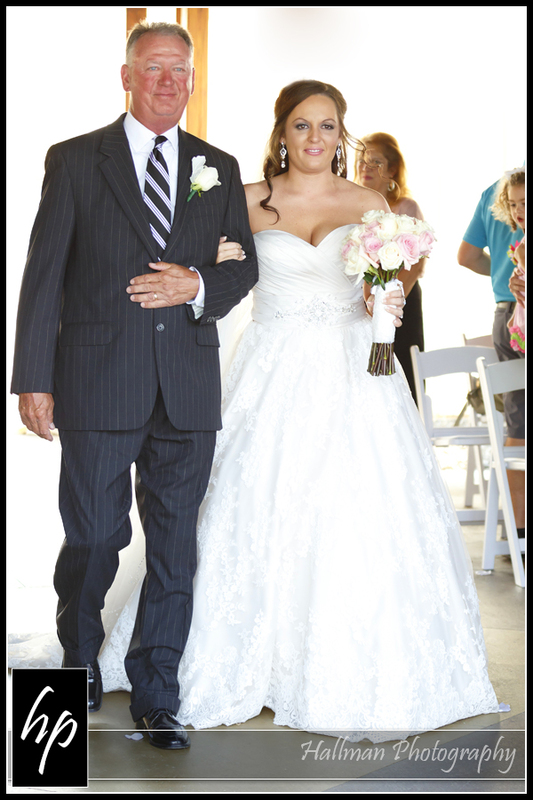 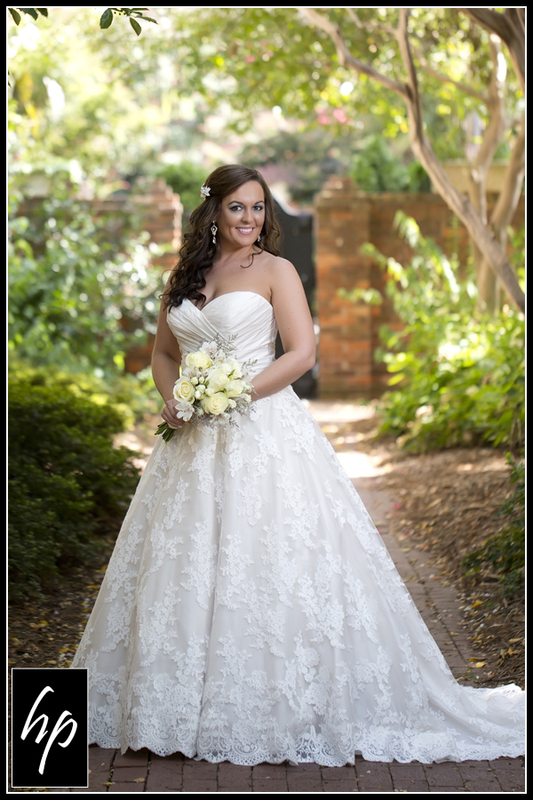 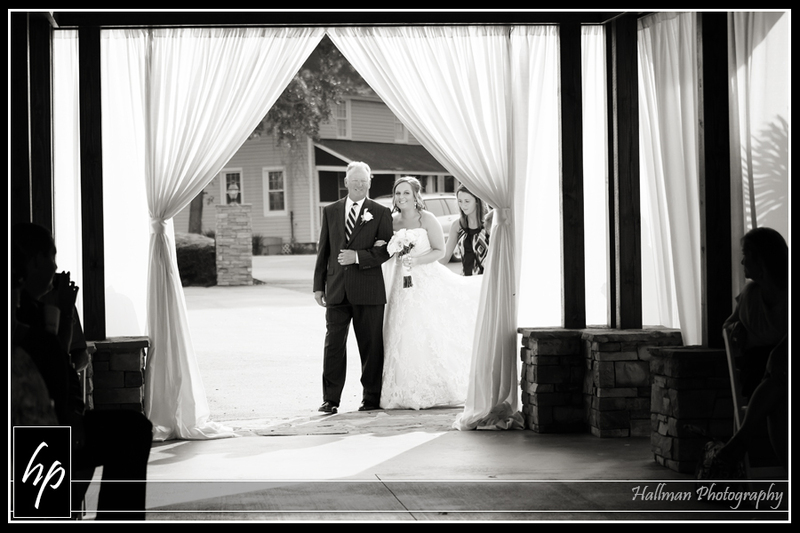 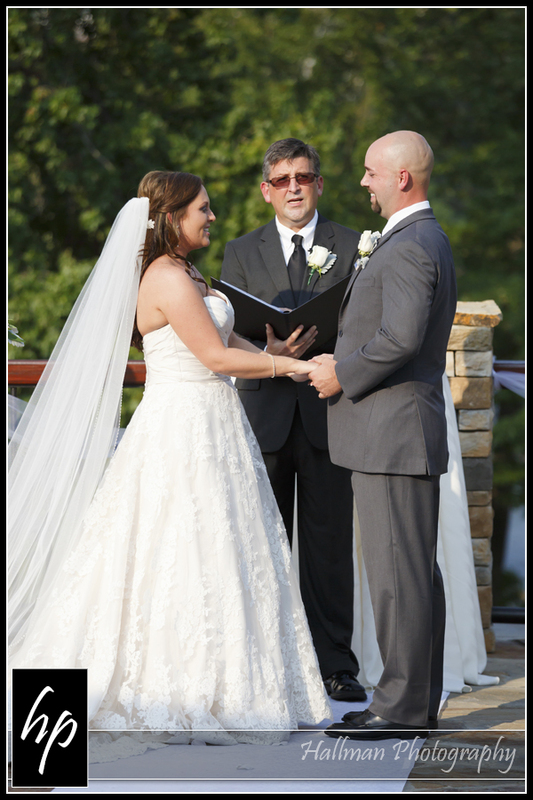 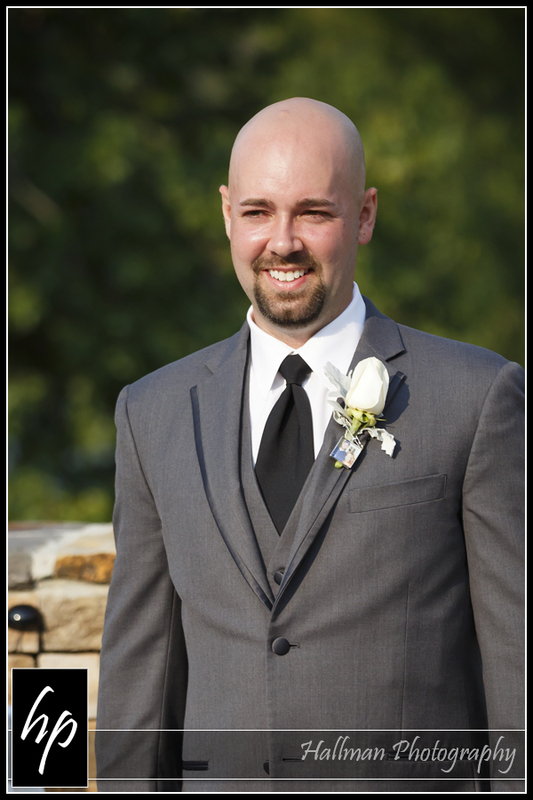 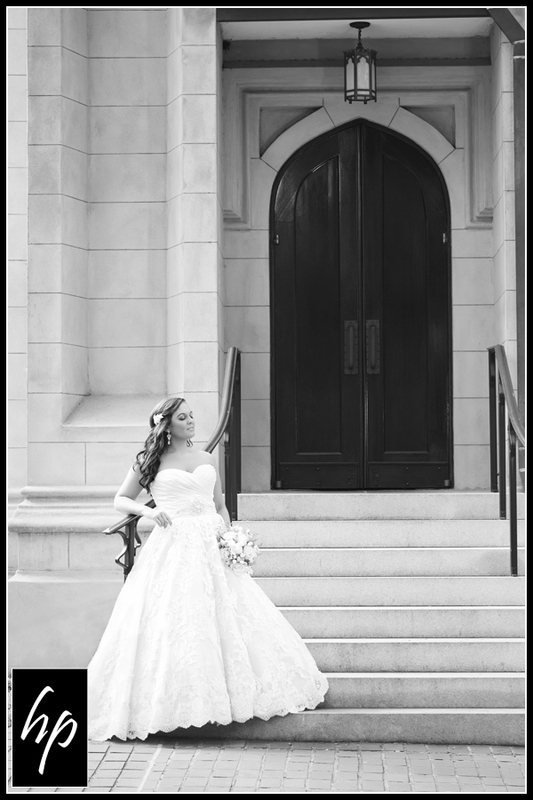 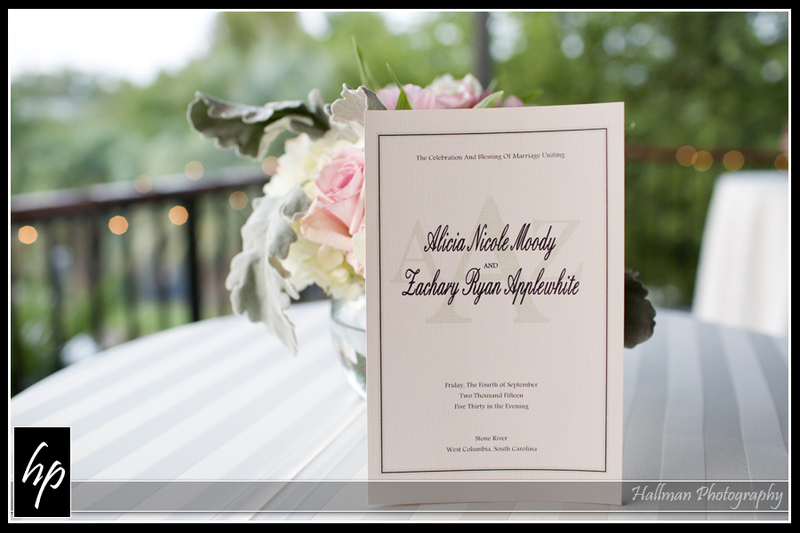 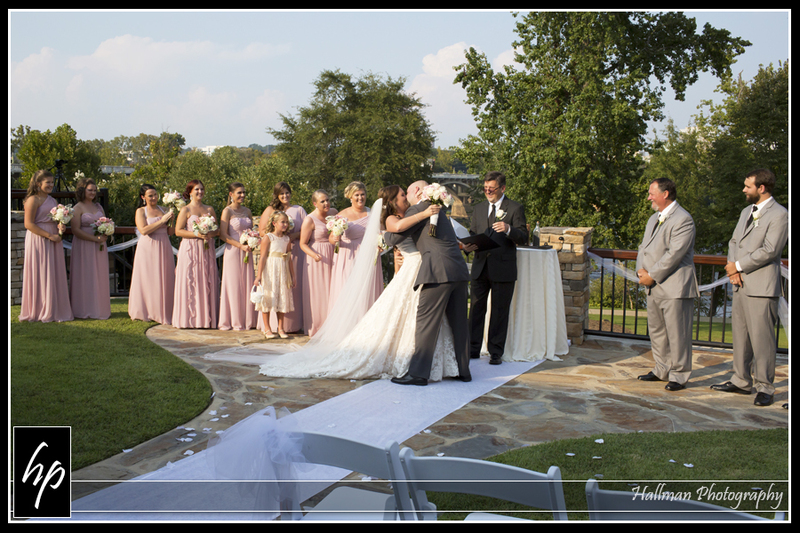 Here are some peeks at Alicia and Zach’s wedding at Stone River in 2015, including a couple of Alicia’s bridal sessions images done prior, and some pre-ceremony images from The Inn at USC….